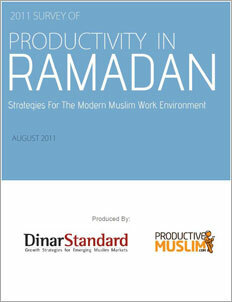 Purpose of study: Develop a fact-based assessment of the state of productivity during Ramadan across the Muslim world and offer a framework for improving productivity for individuals, businesses and government institutions. For the estimated 700+ million Muslim workforce globally, the sacred month of Ramadan has tremendous impact on their work-life balance as well as their spiritual life. A variety of productivity challenges are faced by the modern Muslim worker during Ramadan in striking the right balance between maximizing the spiritual focus as well as maintaining the work-life balance. As a result, businesses and government agencies face many challenges during Ramadan to adapt to the modern Muslim workers’ demands and ensure consistent productive output during the month. 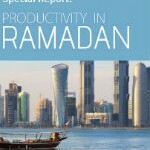 This groundbreaking study presents a fact-based assessment of the state of productivity during Ramadan across the world and offers recommendations for improving productivity of individuals, businesses and government institutions. The study includes 1), a survey that benchmarks actual Ramadan practices and Muslims’ expectations, and 2) an assessment of governmental policy implications on work-hour differences in various Muslim majority countries and their resulting economic impact. The survey was conducted online between June 28, 2011 and July 10, 2011, prior to Ramadan 2011, and marketed to Muslims in five key Muslim-majority countries (Malaysia, Pakistan, Egypt, Saudi Arabia, and UAE) as well as five countries with sizeable Muslim minorities (USA, UK, India, Canada, and Australia). A total of 1524 responses were received, representing a 99% confidence level with a +/- 4% margin of error. 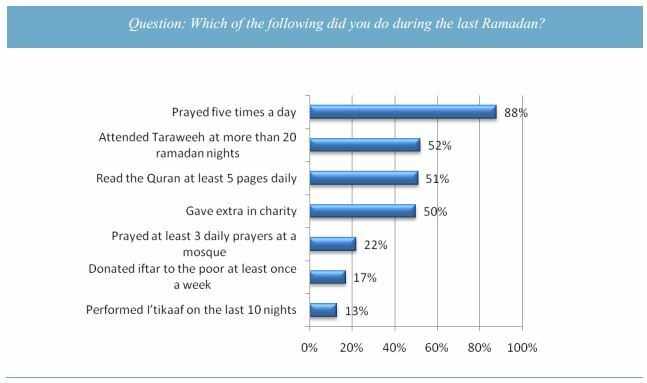 Key areas of spiritual activities that most Muslims struggle with were highlighted (reading Qur’an regularly 66%, focusing during worship 53%, Taraweeh attendance 47%, others), suggesting a need for Muslims to better prepare for Ramadan. 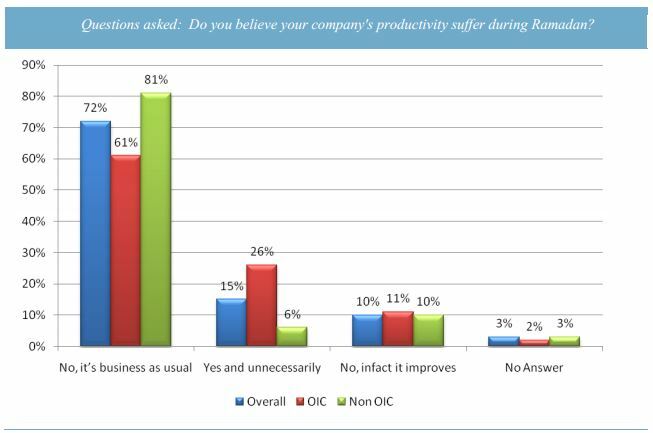 77% of fasting Muslims would like to keep their work productivity the same. However, the reality is that they undertake added spiritual activities during Ramadan (attend Taraweeh prayers 52%, others) and physical energy levels are low. This again supports the need to prepare for Ramadan as well as to reprioritize regular activities in order to accommodate one’s Ramadan needs. 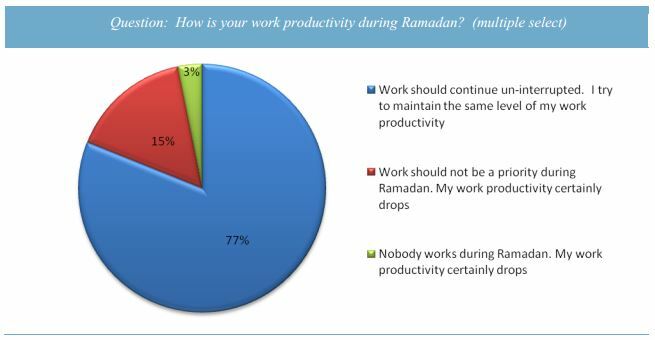 77% of survey respondents said they try to maintain the same level of work productivity during Ramadan and feel that work should continue uninterrupted. However, increased spiritual activity is to be expected and should be accommodated, especially for work that requires a severe physical demand. 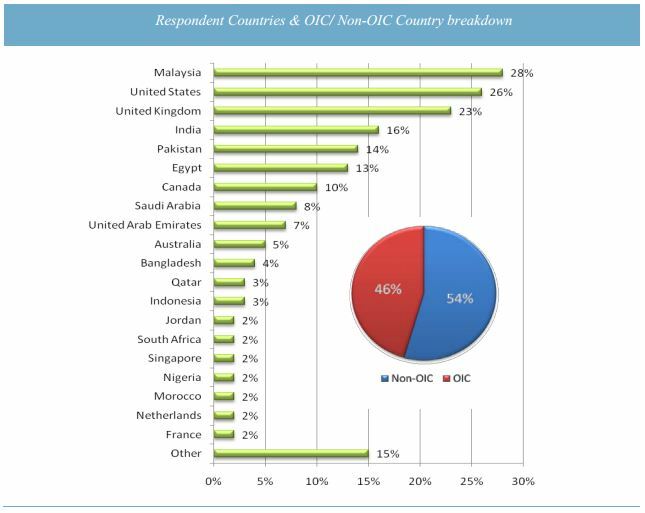 Although commendable, non-OIC based employees were less happy with their employers’ flexibility during Ramadan compared to OIC based employees (48% vs. 74%). Area in which Non-OIC based employers can improve their efforts included setting special Ramadan working hours. Although a detailed analysis of economic impact should be undertaken by each government, the economic impact assessment in this study shows that the economies suffer roughly 4% in monthly GDP per hour of work reduction per day. Is a mix of one hour reduction and one hour adjustment optimal, as generally practiced in Indonesia and Malaysia? Does a segmented approach need to be considered, i.e., work flexibility, for certain type of physical labor?